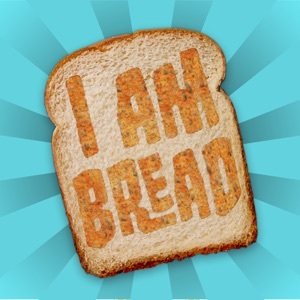 **Selected by Apple - Handpicked Apps & Games 2015** ‘I am Bread’ is the latest quirky adventure from the creators of 'Surgeon Simulator', Bossa Studios. This isn't the best thing since sliced bread . . . it is sliced bread! 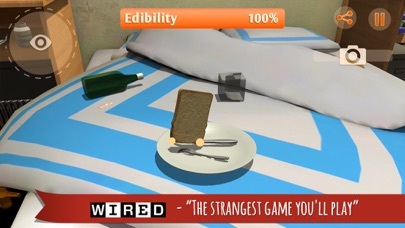 Mashable - 'After years of waiting, we can be Bread' Touch Arcade - 'Feels like the pinnacle of all humanity's accomplishments' Wired - 'I am Bread is the strangest game you will play this year' 9/10 - Steam Metro - 'Slice of Heaven' Destructoid - 'I Am Bread is just delightful' MTV - 'Best Carbs' You are bread! 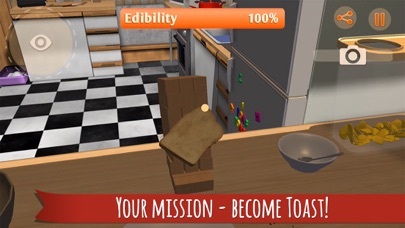 Your mission, become toast! 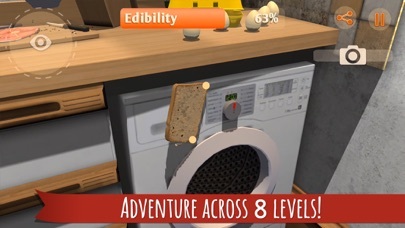 Take on all hazards to deliciousness as you head on an adventure across 8 levels taking bread from its natural confine in the kitchen, throughout the house and then venture outside into the garden and beyond. 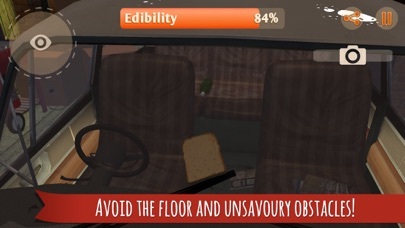 Look out for the floor and any other unsavoury obstacles that could harm your tastiness as you seek out the means to achieve bread's ultimate goal. Using the unique control system, designed from the ground up for iOS, you can bring the slice to life and take it on an incredible adventure. With you in control, this bread will be boldly going where no bread has gone before! Please note: The following devices may have issues running I am Bread: - iPad 2, iPhone 4s, iPod 5th gen and iPad mini 1st gen. If you encounter crashes perform a hard reset, which is achieved by holding down the home and power buttons until the apple logo appears.